We offer an array of superior quality Cast Iron Garden Poles. 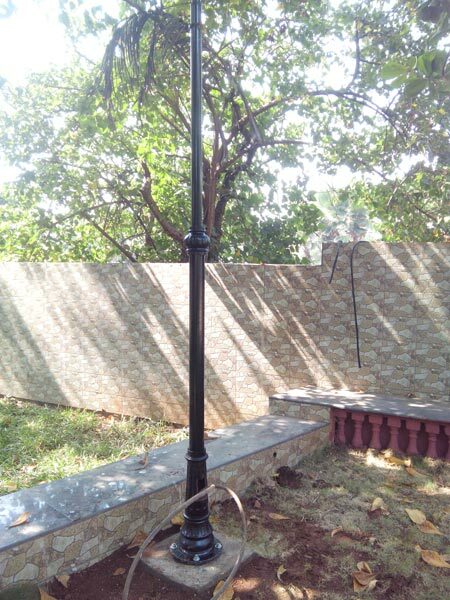 We are reckoned as one of the well-established Cast Iron Garden Poles Manufacturers and Cast Iron Decorative Poles Suppliers in India. They can be availed in bulk and at highly affordable prices. Available in powder coating or painted.